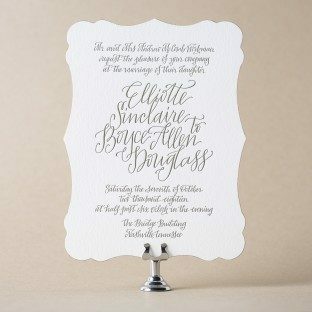 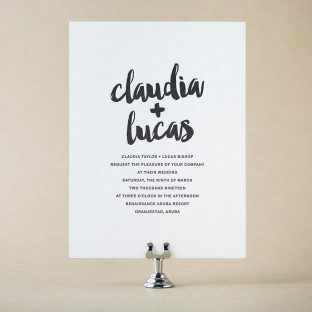 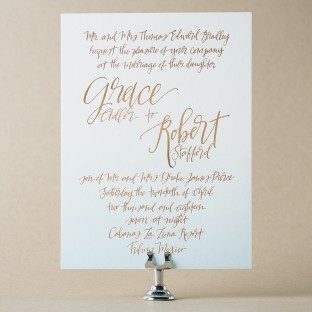 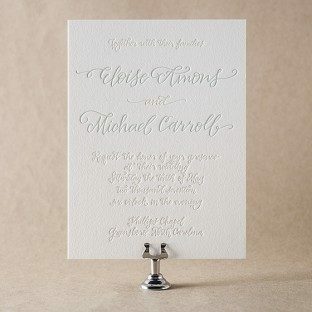 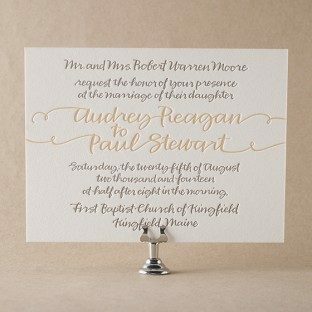 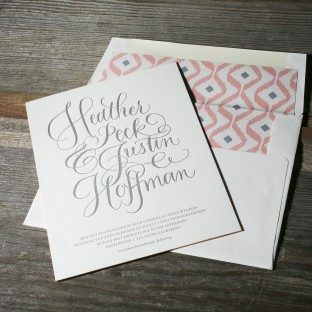 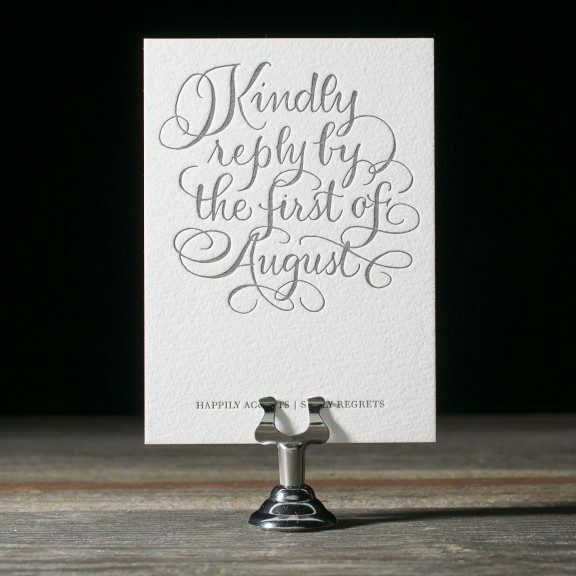 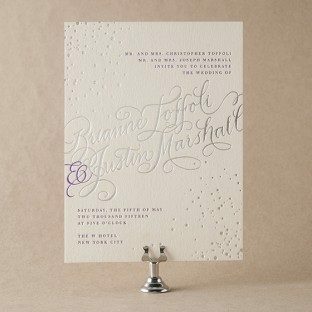 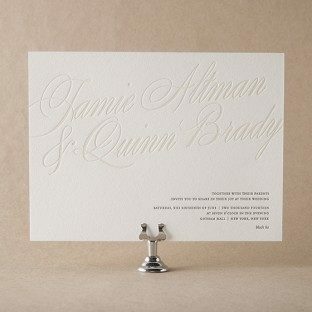 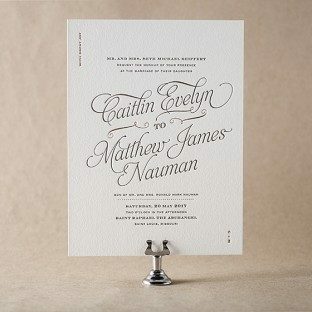 With fanciful flourished forms of finely calligraphed love letterpressed on our exclusive eco-luxury paper, Simple Charms is an invitation of superbly good breeding. 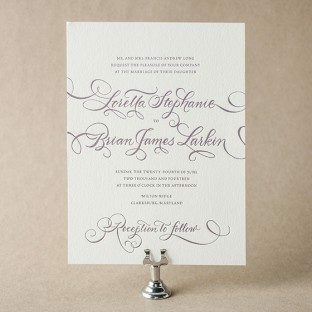 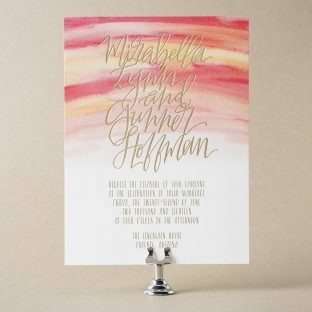 Envisioned by Jessica Tierney and featuring the elegant hand calligraphy of Debi Zeinert, this is a design of exquisite grace and delicate temperament. 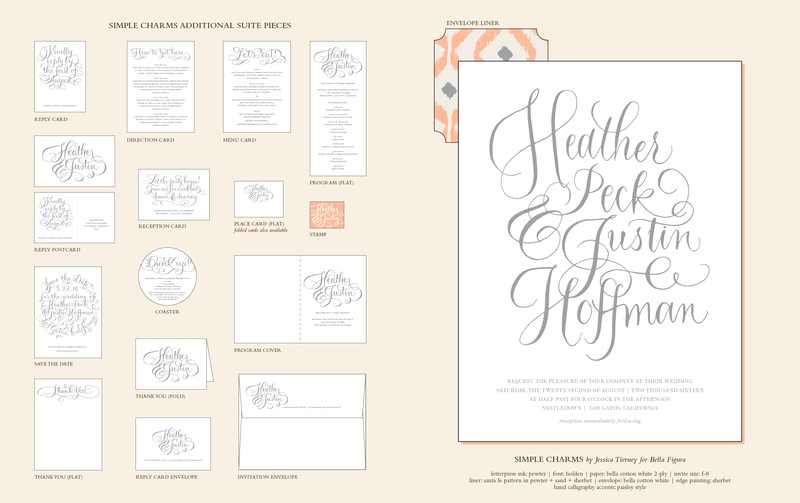 View additional pieces in the Simple Charms sample suite. 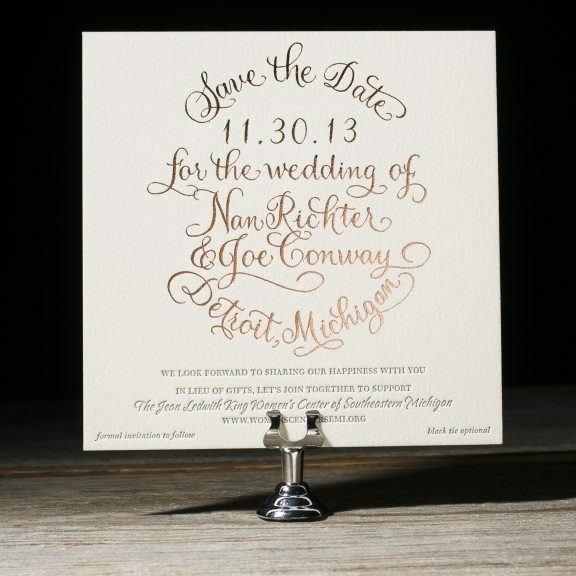 Copper shine foil combined with charcoal ink on this save the date customization of our Simple Charms design. 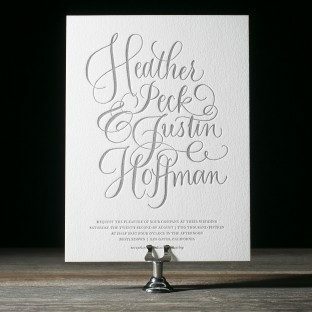 Paisley style calligraphy accents by Debi Zeinert shined a spotlight on the most important information.